Beautiful 8 foot to 10 foot Colorado Spruce Trees. Large quantity available for online bidding in Regina. 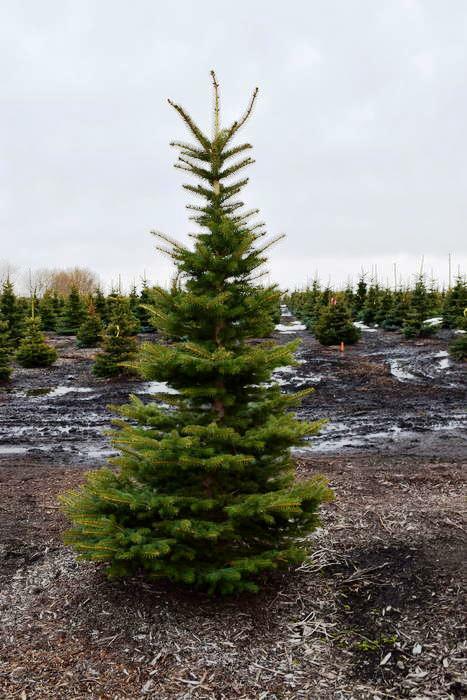 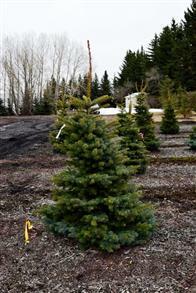 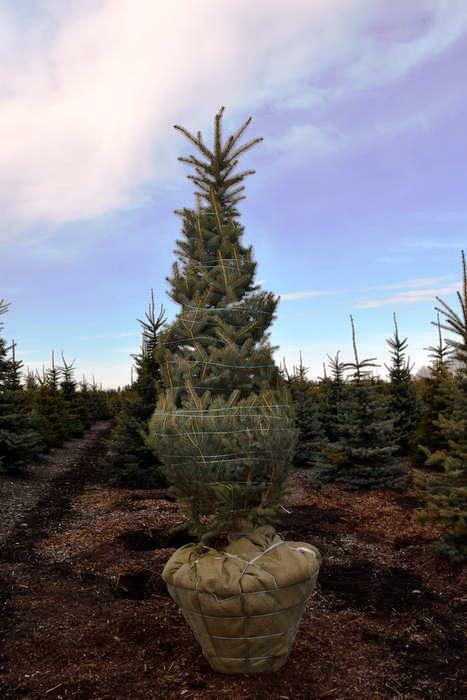 Supplied from Alberta tree farm. 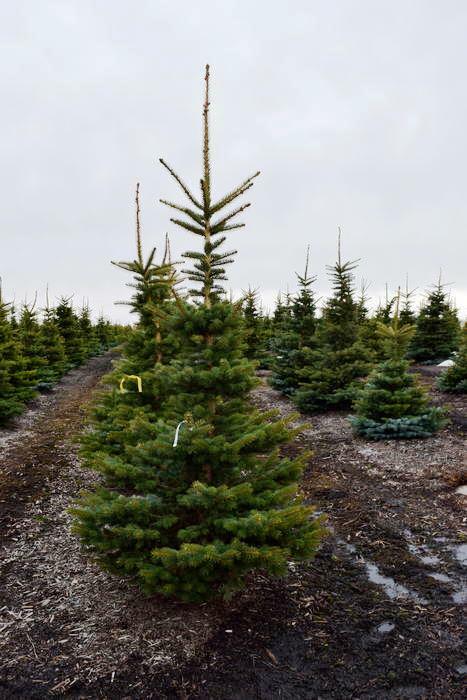 Disclaimer: The Alberta nursery that these trees are coming from has taken extreme care to package and transport trees to our location the week of the sale closing. The lot pictures represent an example of what you're buying. Not every tree is identical and you're buying them as you see them in our compound in the wrapping. 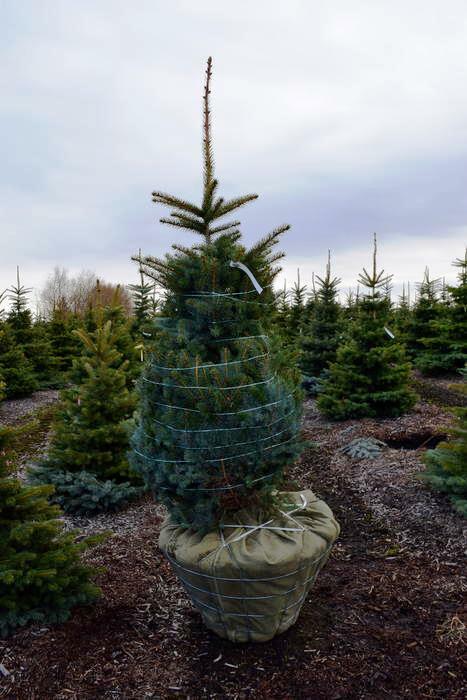 Trees will be on drip lines at nursery after they have been dug up until they are transported to our location to ensure the root balls stay moist. 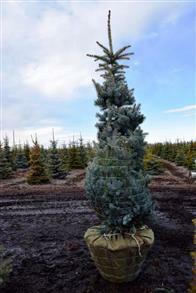 Trees will be delivered through the latter part of week prior to the sale closing date for inspection.